Youse guys! 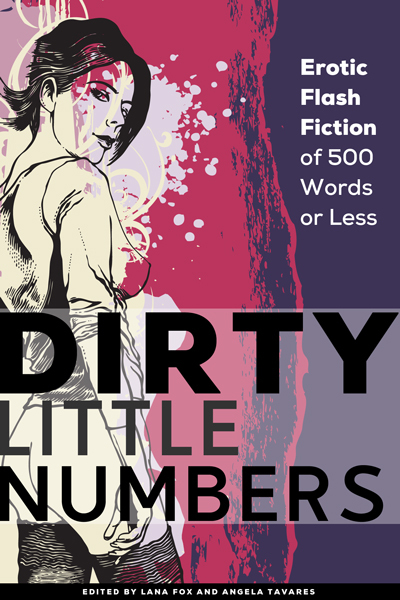 Check out the cover for Dirty Little Numbers, a flash fiction erotica anthology edited by Lana Fox and Angela Tavares, soon to be released by Go Deeper Press. Oh, and by the way...I'm in it! Look for my 500-word quickie, "Here's My Problem, Dr. Kinsey." Carlton, how do you feel about that?